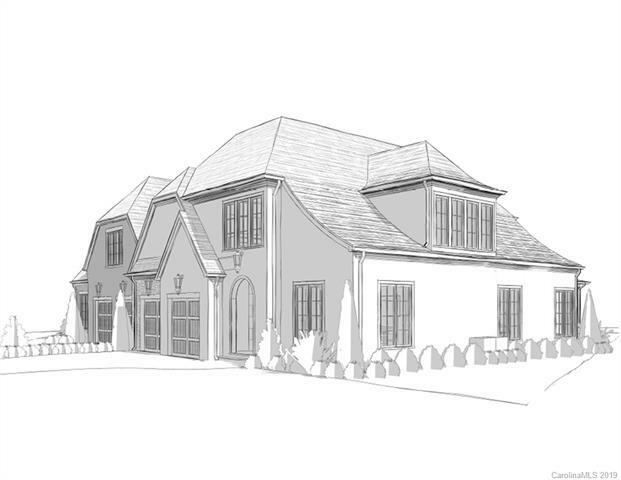 Beautiful new construction in South Charlotte by one of Charlotte's Premier Home Builders. 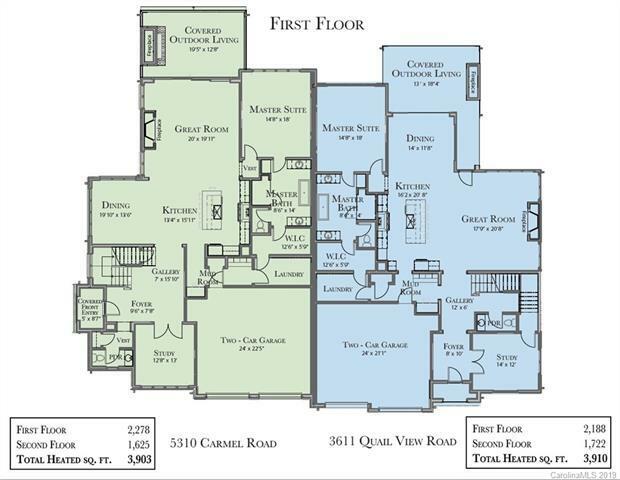 Two luxury townhomes with Master Suite on the Main Level has every attention to detail and luxury finishes throughout. 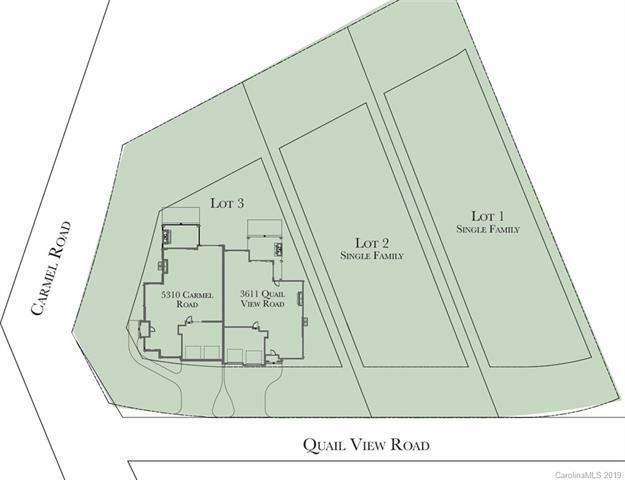 Ideal location near Carmel Country Club, Quail Hollow, SouthPark and Ballantyne. Inviting open floor plan with hardwoods throughout main level and a Kitchen equipped with high-end appliances, custom cabinetry, and expansive island. Large glass sliders lead onto a covered patio with a gas fireplace. Upstairs includes 2 generously sized bedrooms with en suite bathrooms, bonus room and walk-in attic storage. Two car garage. 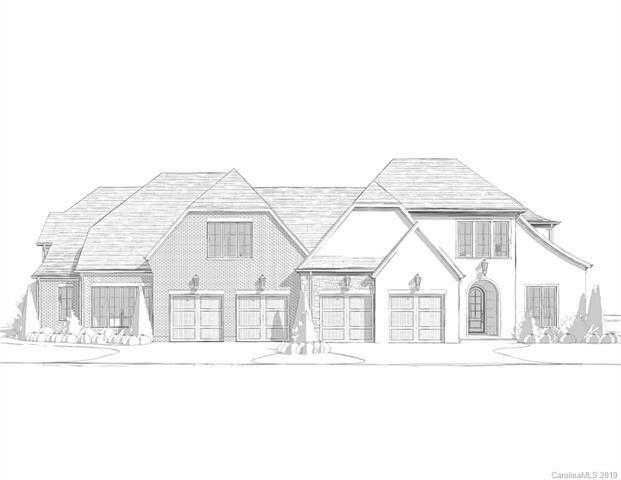 Townhomes to be built...estimated completion Fall 2019 - wonderful opportunity to customize! The data relating to real estate on this Web site derive in part from the Carolina Multiple Listing Services, Inc. IDX program. Brokers make an effort to deliver accurate information, but buyers should independently verify any information on which they will rely in a transaction. All properties are subject to prior sale, change or withdrawal. Neither Berkshire Hathaway HomeServices Carolinas Realty nor any listing broker shall be responsible for any typographical errors, misinformation, or misprints, and they shall be held totally harmless from any damages arising from reliance upon this data. This data is provided exclusively for consumers' personal, non-commercial use and may not be used for any purpose other than to identify prospective properties they may be interested in purchasing. © 2019 Carolina Multiple Listing Services, Inc. Data last updated 2019-04-23T07:58:41.82.